Last night I attended a media event at The Cutting Room, in Vancouver hosted by my authentic and creative friend Taslim Jaffer, Writer and Founder of Let me out. Going into the event I knew we would be making something, but I had no idea we were going to be sewing! I’m quite embarrassed to say, I have never tried sewing in my life! I’m not a DIY person, and I don’t craft, paint, or draw. This doesn’t mean I don’t think I’m creative, I just never really enjoyed doing these types of things. Or maybe, I simply didn’t know I could enjoy these types of things because I’ve never tried. 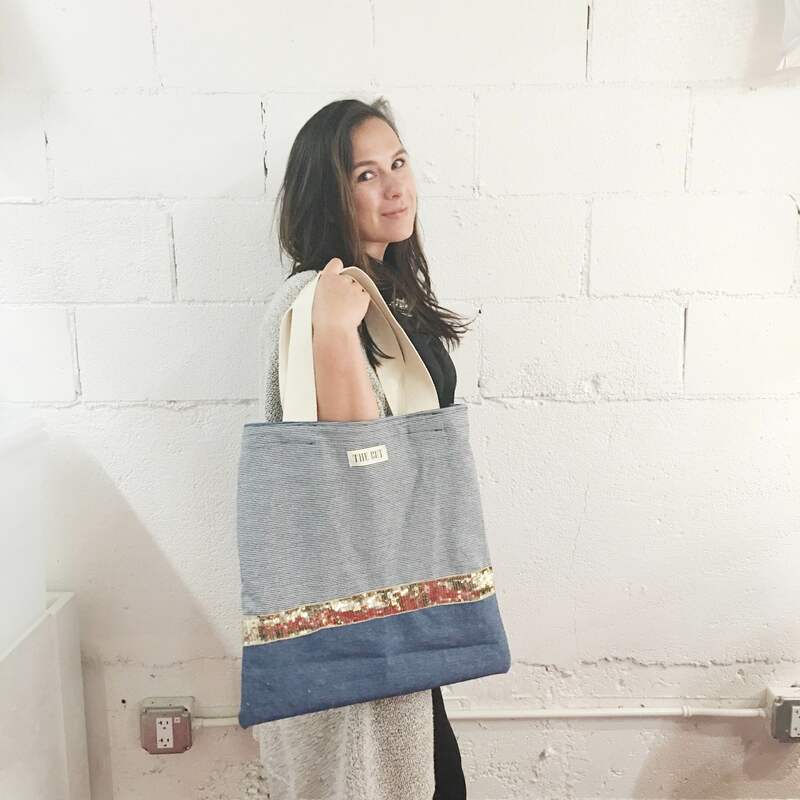 Needless to say, last night for the first time ever, I used a sewing machine and I made (with some help) my very own tote bag! I take for granted the work that goes into fashion design, sewing, knitting, and creating. I appreciate the product but never, have I ever taken into account the amount of work that goes into people’s handmade works of art. I guess this is because I’ve never really done it. For this reason, I have a new-found appreciation for the way clothing, bags and accessories are made and designed. I also learned that you must have an open mind. 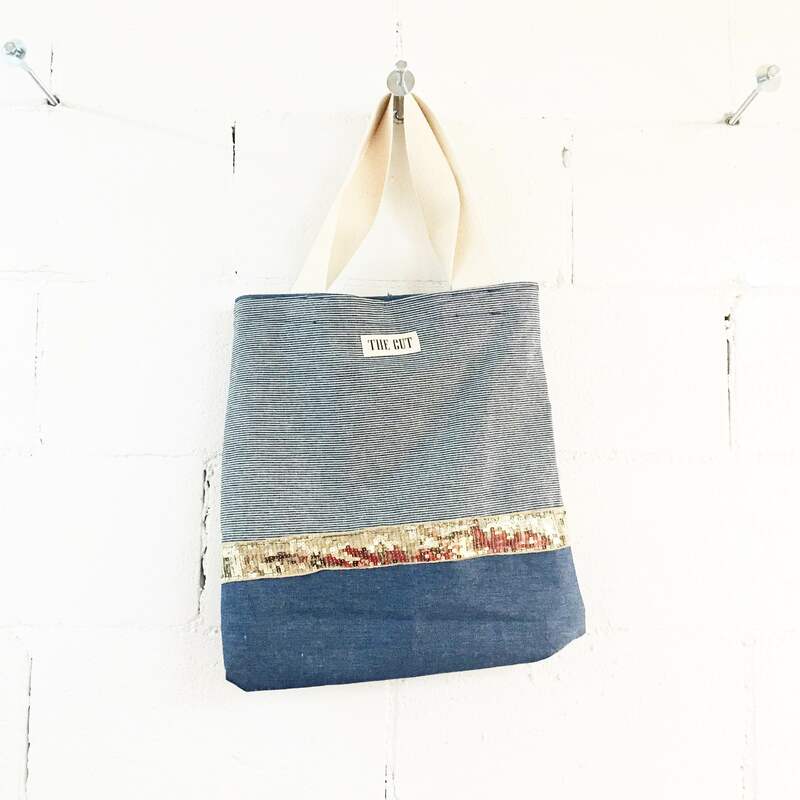 I was never really open to learning how to sew, and when I arrived I still had this feeling of ” Omg, do I really have to do this?” lingering, however, once I began there was no turning back. There were moments of embarrassment, like when I thought I was sewing but the thread wasn’t even attached to the needle! And there were moments of bliss, where I felt like I had escaped from reality for a few moments in a trance as my foot pressed down gently on the pedal, and I watched the needle thread through the canvas. In addition, I learned that The Cutting Room isn’t just a studio where you can come and learn how to sew. In fact, The Cutting Room does it all! Ideation, design, pattern making, sourcing, sampling, production, and they offer a variety of classes. In addition, The Cutting Room has helped many brands launch, including Hershel Supply. They coach start-ups, and best of all teach the next generation of makers and doers. I know my middle daughter would love to take some classes at The Cutting Room. 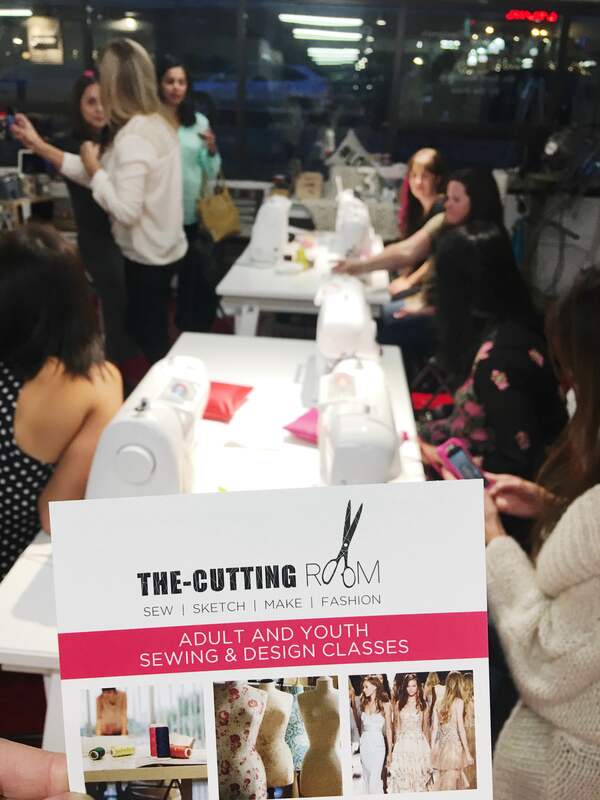 If you’re into fashion, design, creating, making, or you simply want to learn how to knit or sew, check out some of the classes below and be sure to visit their website: www.the-cuttingroom.com USE CODE: StylingtheInside30 for $30 off a class. Sewing: https://www.the- cuttingroom.com/classes/ sewing/. This course teaches all the basic fundamentals of sewing as well as how to use the associated machines. 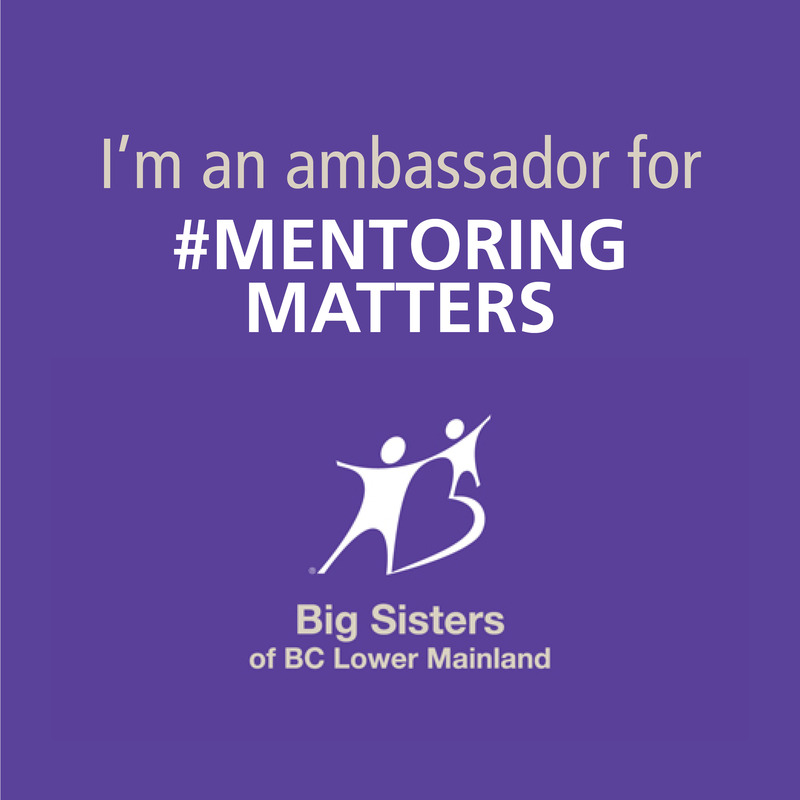 This course offers both youth and adult sessions. Fashion Design: https://www.the- cuttingroom.com/classes/ fashion-design/. This course is offered in two 8-week long levels and teaches all aspects of fashion design (pattern making, draping, linen sheets, etc.). Pattern Making: https://www.the- cuttingroom.com/classes/ beginner-pattern-making/. The Cutting Room offers both an 8-week long beginner pattern making the course as well as a one-day intensive advanced pattern making the workshop. Students will gain pattern making skills and learn varying techniques. Portfolio Preparation (NEW! ): https://www.the- cuttingroom.com/classes/ launch-your-line/. This course teaches students how to prepare their portfolios for entrance into fashion school. Launch Your Line (NEW! ): https://www.the- cuttingroom.com/classes/ portfolio-preparation/. 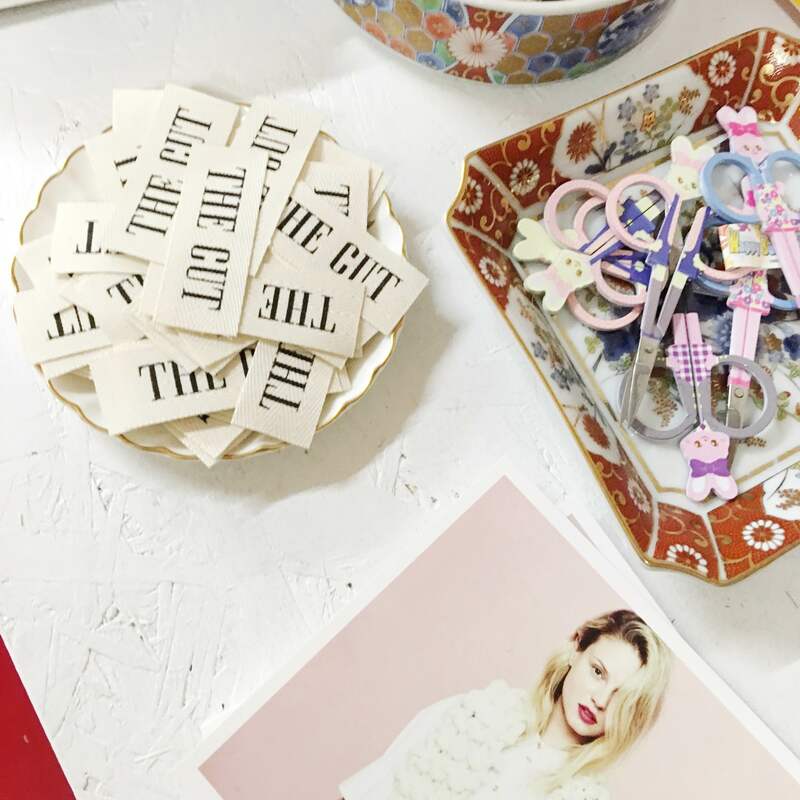 Students will learn tips and tricks and step-by-step tactics to successfully launch a fashion business.